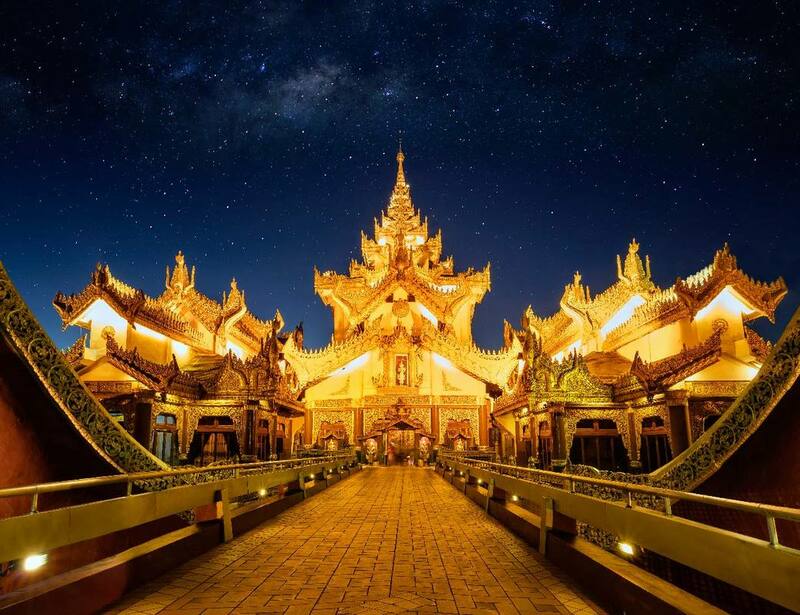 A complex and enchanting land of Buddhist tradition, Myanmar is taking its first tentative steps onto the world travel stage. 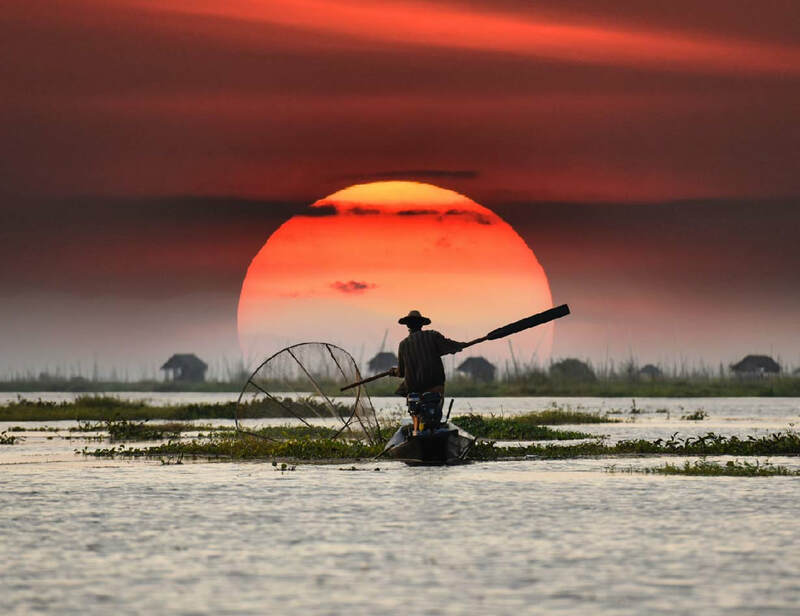 The new openness of this once-mysterious Southeast Asian country lends it an intoxicating allure; its wonders – from always-changing Yangon to the archaeological treasures of Bagan to the timeless rural splendor of Inle Lake – feel brand-new to outsiders. 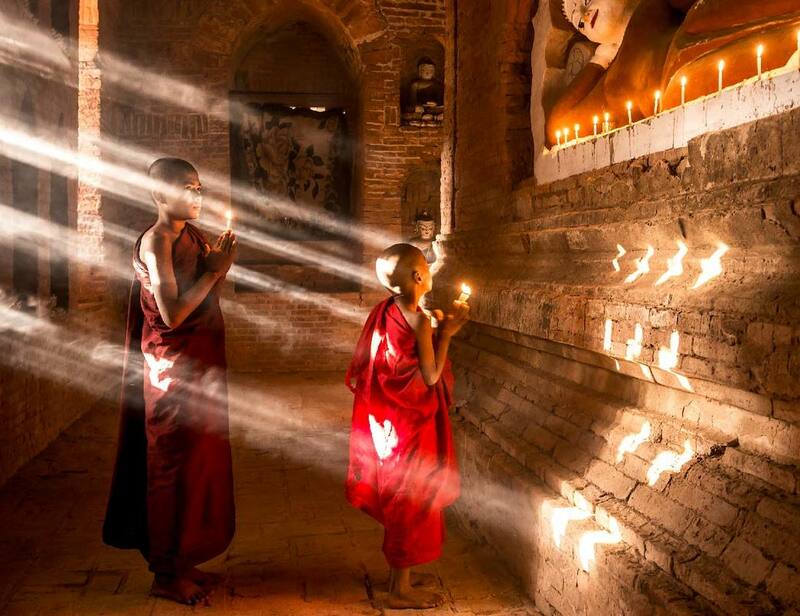 And right now, you can discover more of Myanmar for less. Book today and save up to $900 per couple. But hurry; sale ends September 30, 2018. 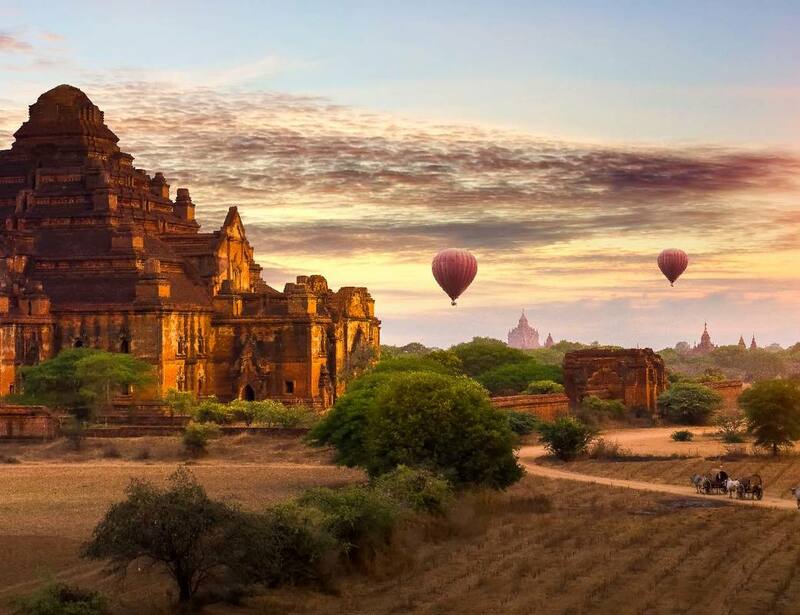 And right now, your clients can discover more of Myanmar for less. Kensington Tours, 2207 Concord Pike, # 645, Wilmington, DE 19803 USA.